Huawei is set to launch its new Nova 3 in December. The high-end device looks to replicate most of what we've seen on the Nova 2i, with the slight difference being the Kirin 670 it will feature—an SoC we believe may provide worthy competition to the Snapdragon 660. 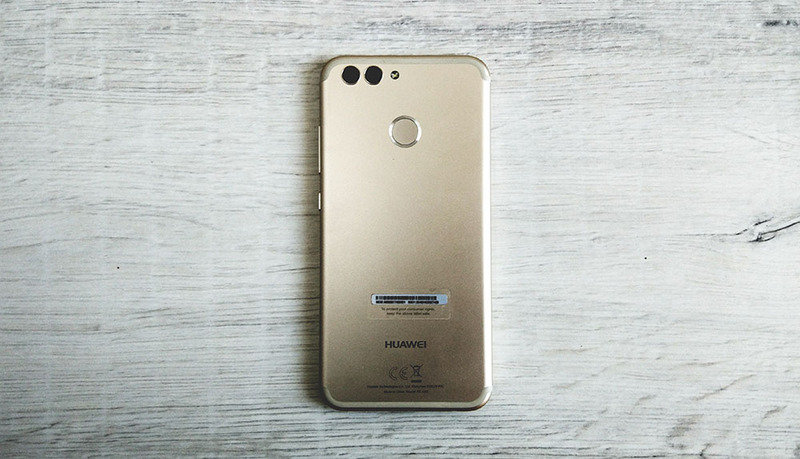 Huawei has been on something akin to a craze of recent, with the Chinese top-dogs releasing about half a dozen new phones over the course of the month. The company is set to launch yet another device, although we won't be getting it until December. The device, said to be the Nova 3, is expected to be a successor to the Nova 2 that was released a few months ago in May. Huawei released the Nova 2i last month, with the mid-range device featuring quad cameras. The Nova 3 is also expected to travel down that road, proof of the company's opinion that more is better. The Nova 2i also featured the Kirin 659 but the Nova 3 will make improvements to that, as it's said to opt for the more powerful Kirin 670. The Kirin 670 is unreleased at the moment, but word on the grapevine claims it's a hexacore SoC with two Moscow cores clocked at 2.4 GHz, and four A53 cores clocked at 2.0GHz. There's no solid indication of what to expect from the Kirin 670 but the two custom cores on it may be sign that the mid-range SoC is to be an answer to Qualcomm's Snapdragon 660. Kirin SoCs usually suffer from underpowered GPUs but this one may very well punch above its weight class, as it's touted to use a Mali G72MP4 on the graphics side of things, which is a slightly less powerful GPU than the Mali G72MP12 used on the flagship-tier Kirin 970. Specific details of the Nova 3 are not concrete at the moment either, but it's also said to sport a 5.93-inch FHD+ display and a 3340 mAh battery, which is exactly the same as the Nova 2i. It may come with a US$450 price tag, and sources have claimed that a December 5 launch date could be on the cards.